What is The Mars Family Net Worth, Who are The Key Family Members? When it comes to the richest families, the Rockefeller family is the one that most people talk about not necessarily because of the fortune it controls at the moment but because of how long the family has been able to sustain its wealth. That said, there are many more families that have overtaken them, one of which is the Mars family which owns and controls the largest candy company in the world, Mars Inc.
What is The Mars Family Net Worth? Long before the Mars family became the richest family in the United States in 1988, the family had already become one that was significant as far as wealth was concerned. Although it has since been overtaken by the Walton family and the Koch family, it is still a very rich family. As regards the net worth of the Mars Family, they were worth $90 billion in 2018, making them the third richest family in the world only after the Walton family which owns Walmart and the Koch family which owns Koch industries with net worths of $152 billion and $99 billion respectively. The main source of the wealth of the Mars Family is its candy business through which it has passed on wealth from one generation to the next. Operating in more than 50 countries, Mars Inc. is reported to generate over $35 billion in net sales. While the family is among the richest, it has many members also on the billionaires’ list including Forrest Mars Jr. and his four children, John Franklyn Mars, and Jacqueline Mars. Who are The Key Family Members? Let’s go back to 1883. That was when Franklin Clarence Mars was born. He went on to found the Mars Inc. which will later make the Mars family among the richest in the world. He started the Mars Candy factory with his wife, Ethel V. Mars in 1911. Unfortunately, the business which was into the production and sale of fresh candy failed. After moving to Minnesota from Washington in 1920, they founded Mar-O-Bar Co. and then introduced Milky Way bar in 1923. He later saw the company incorporated as Mars, Inc.
By the time Mars died in 1934 at the age of 51, he had already made as much as $26,700,000. 2. Forrest Edward Mars Sr.
Forrest Edward Mars Sr. is the son of Franklin Mars. Born in 1906, he got introduced to the business by his father. He became a very strong force in moving the company forward with the introduction of things like Mars chocolate candy bars and M&M’s as well as Uncle Ben’s Rice. Early in the business, Mars wanted to expand the business abroad but his father did not want that. This brought a disagreement between the two men, making the younger Mars to buyout from his father and then he was off to England, starting the Mars bar and Maltesers in 1933. As he kept expanding, he later took over the Mars Family business following the death of his father and merged it with his. 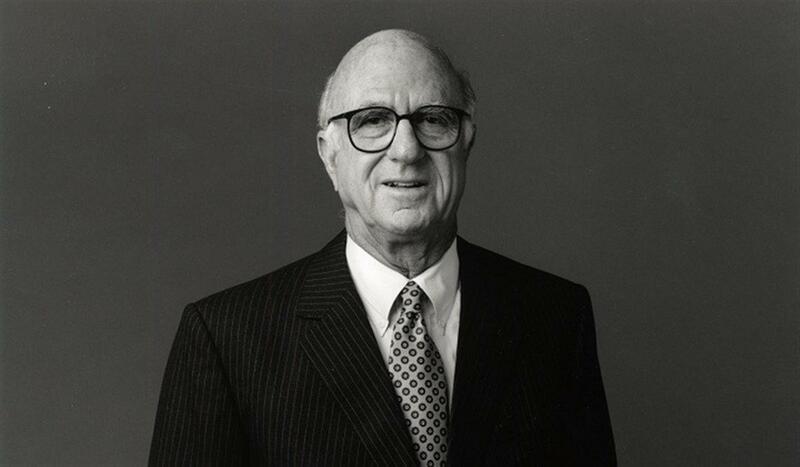 In 1973, he handed the business to his children and retired. But not done, he still founded the Ethel M Chocolates which in 1988, was bought by Mars Inc. This was the same year that the family became the richest family in the United States. 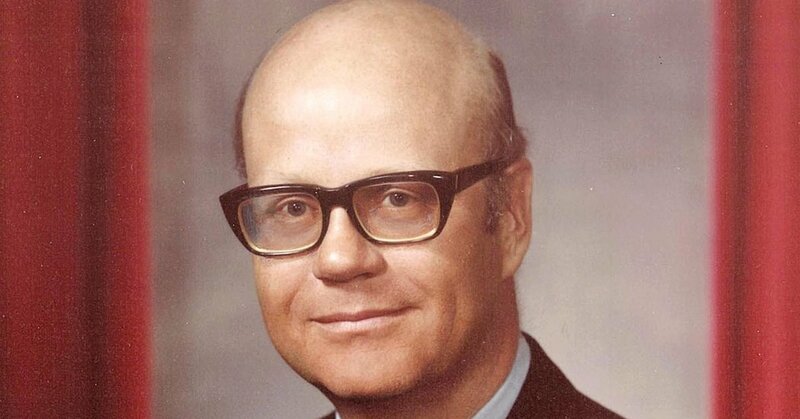 When he died in 1999, Forrest Edward Mars Sr. had a net worth of $4 billion. Next in line of key members of the Mars Family is Mars Jr. who was the son of Forrest Mars Sr. He was born in 1931 and was one of the significant members of the Mars Family. Before he died in 2016, his 2015 net worth was estimated at $26.8 billion which was a significant raise from the $11 billion he had only five years earlier. See Also: Who Was Mansa Musa, What is His Net Worth Today, What are His Accomplishments? Born in 1935, John Franklyn Mars is also the son of Forrest Mars, Sr. making him another key member of the Mars Family. Thanks to his assets and share with the family business, he had a net worth of $29 billion in 2016. Apart from the family business, he was said to have bought VCA Inc, in 2017. The pet care company reportedly cost him $7.7 billion. 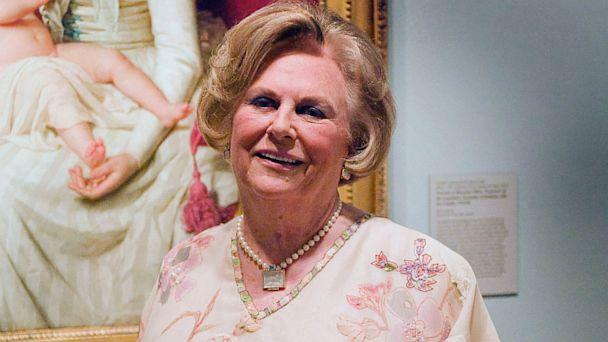 American heiress and investor, Jacqueline Mars was born in 1939. She is also the daughter of Forrest Mars, Sr. She has been active in the Mars Family business and she served in Mars, Inc as Food Product Group President having joined since 1982 until she retired in 2001. Jacqueline has a net worth that is estimated at $23.5 billion in 2019.